Spray foam insulation is a great solution for any space to stop air infiltration and its side effects such as loosing electricity or getting dust, pollen, or other irritating and unhealthy pollutants inside livable spaces. Did you know that it also stops moisture penetration and adds structural rigidity to homes and buildings? Spray foam insulation is perfect for interior stud walls, attics, and crawl spaces. You can also use it at roof/wall junctions or at any roof or wall exterior openings you need to make. You will appreciate how easy it is to apply this type of insulation, it also dries very fast and is one of the most effective types of insulation. 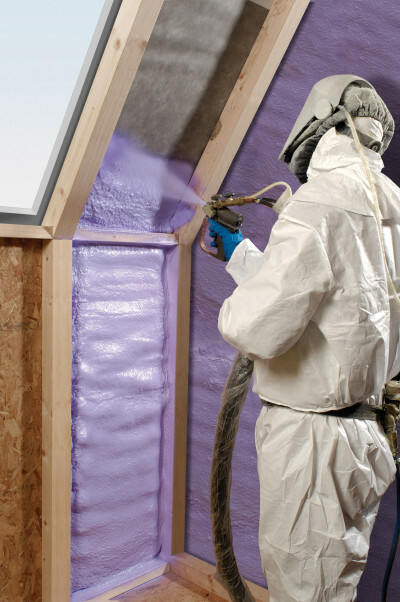 The process of manufacturing spray foam insulation is environmentally responsible. 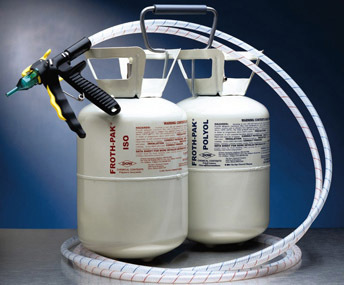 Froth-PakT spray foam insulation is one of the leaders of the industry. To learn more about this product click HERE.